Try a toddler backpack with a rein for free! 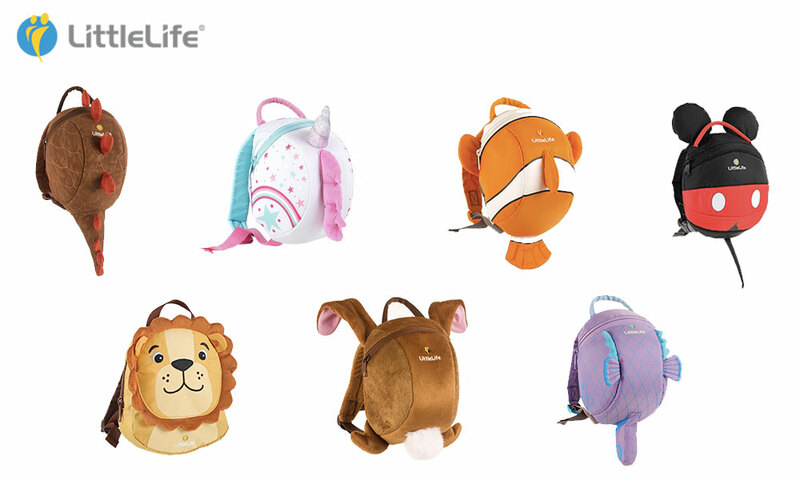 Try for free a Toddler Backpack with rein from LITTLE LIFE! The original toddler backpacks with rein! LittleLife was the first to develop these ingenious bags with detachable safety reins. The clever design helps you teach your child to walk and wander, whilst helping with balance and confidence. 5 Toddler backpacks with a rein to try!